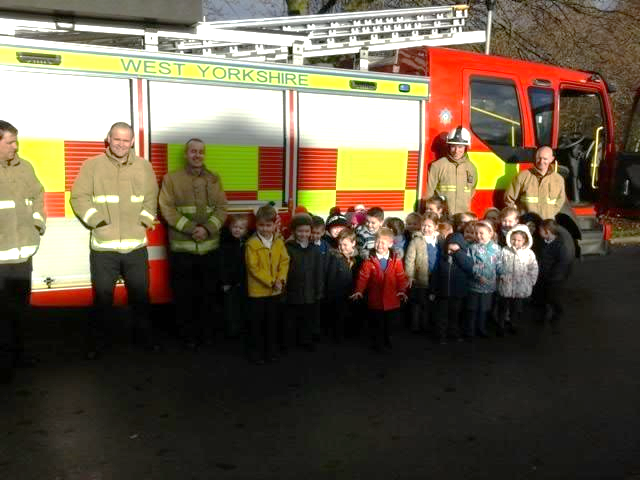 Thank you to West Yorkshire Fire Service for coming to South Parade to visit Class 2. We all had a great time and learnt lots about the role of fire fighters. We loved holding the hose and shooting water!